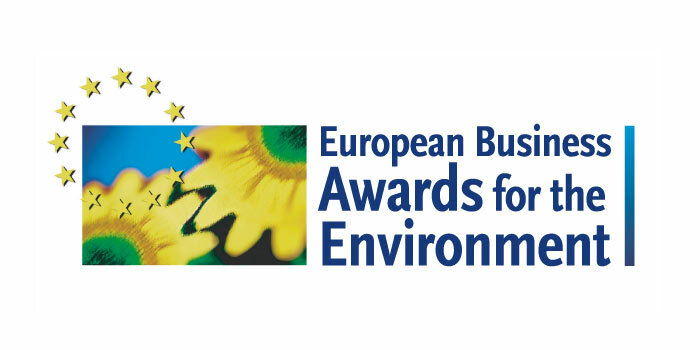 The European Commission closed Green Week 2012 by announcing the winners of its biannual European Business Awards for the Environment (EBAE). The majority of candidates are small and medium-sized companies, chosen by a jury of 20 experts from European and national authorities, academia and industry, notably the cleantech sector. In line with the European Commission’s push for smart and green growth, Environment Commissioner Janez Potočnik called the environment “a source of growth and job creation,” naming UK-based retailer Marks & Spencer winner of the Management Award for its popular ‘Plan A’ campaign (because “There is no Plan B”) which put sustainability at the core of its business model with no green price premium and aimed to become the most sustainable retailer by 2015. Another UK firm, Aquamarine Power, won the Product Award for its Oyster wave energy device which captures energy in nearshore waves and converts it into clean sustainable electricity. Belgian materials technology group Umicore received the Process Award for its innovative approach to recycling NiMH and Li-ion batteries, using a process which avoids the release of dust and organics into the atmosphere. INENSUS of Germany won the International Business Cooperation category for implementing microrenewables in Senegal. Using a Private-Public Partnership model for comprehensive island-grid village electrification with renewable energy, the EBAE jury concluded that this was “a truly innovative and proven cooperative business model,” which will be replicated to provide off-grid micropower to other Senegalese villages. 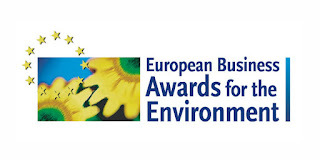 The award for Business and Biodiversity, newly introduced this year, went to Slovak energy supplier Slovenské Elektrárne in recognition of its efforts to protect endangered wildlife. With innovations like these, the Commission’s Innovation Union goals of turning ideas into jobs and green growth are beginning to take real form.